Nostalgia In Miniature Workshops: Our Seaside Scene Now For Sale-Plus See Our Video! 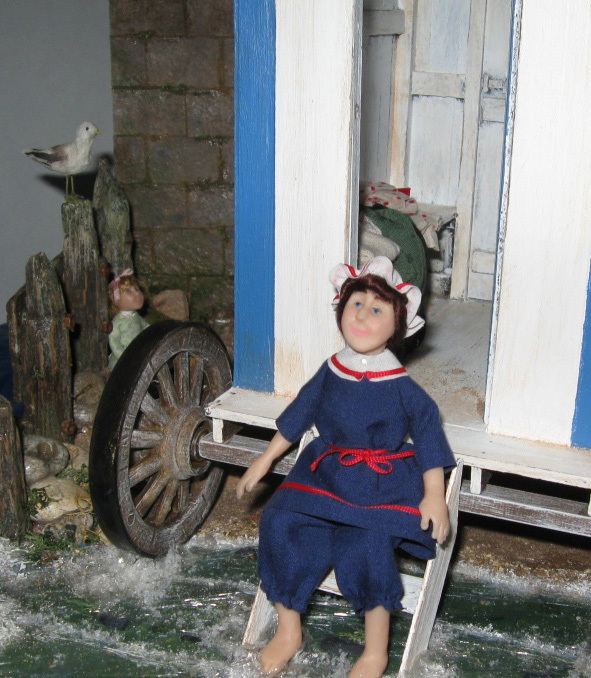 Our Seaside Scene Now For Sale-Plus See Our Video! 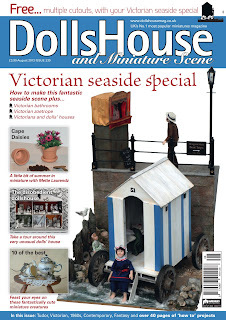 As you will have seen on our Nostalgia In Miniature Workshops website, our Victorian Seaside Scene is featured in the August issue of Dolls House & Miniature Scene magazine. This was a joint project between us both and we thoroughly enjoyed making this. Followers of our workshops will recognise our style and as always we aim to go for a realistic and highly detailed look plus of course, use alternative materials and techniques in the creation. 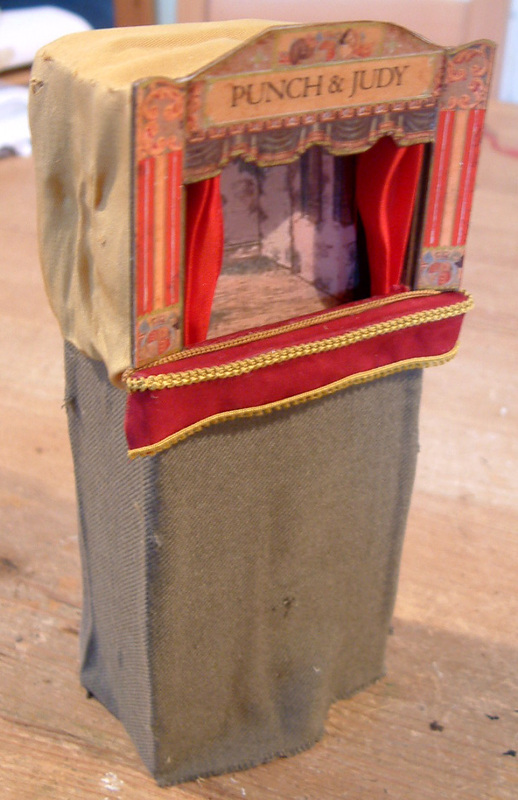 Just for fun we have put together a little video of the scene.....showing the very beginning of the project, various stages on how the scene progressed and then finally right through to the final creation. 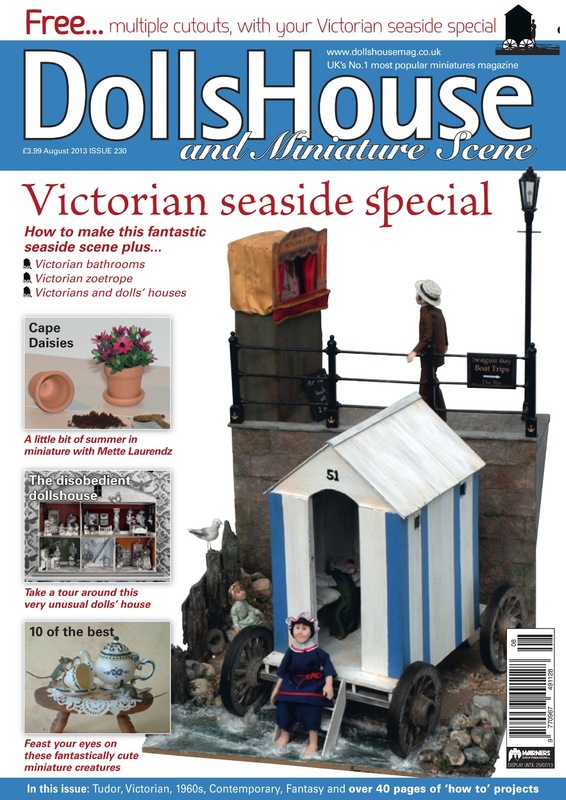 Full details of how to make this project appears in the August issue of Dolls House & Miniatures Scene Magazine. Even if you did not wish to create the entire scene, there maybe one or two elements that have caught your eye that you could replicate. Our seawater is unique as we simply did not want to go and purchase ready-made imitation seawater.....but instead used our imaginative skills to create something that was do-able by everyone with materials that were readily available. 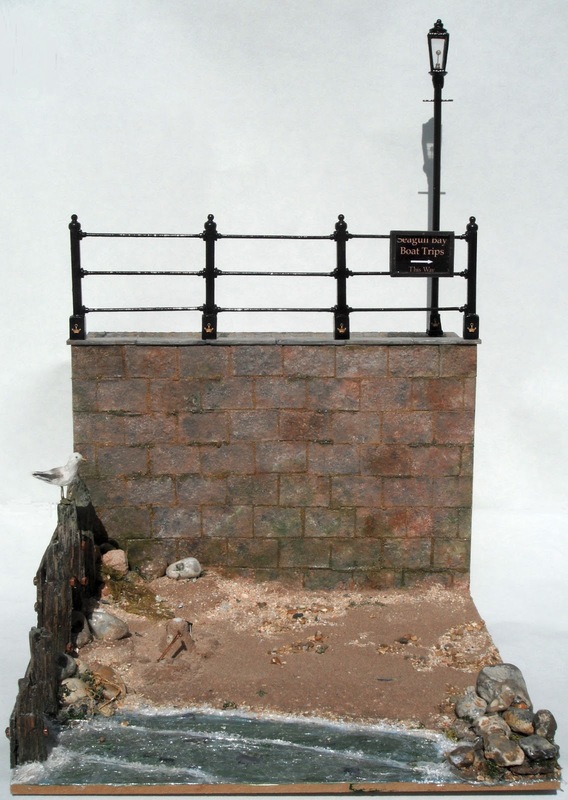 The landscaped scene with it's fixtures, as shown above, is now up for sale. We are asking for offers over £175.00 and we are donating 50% of the proceeds to Breast Cancer Campaign, which is our workshop's designated charity that we support. It will be sold on a first come, first serve basis but does need to be collected from one of us here in Thame, Oxfordshire, as because of it's delicacy this really cannot be posted. 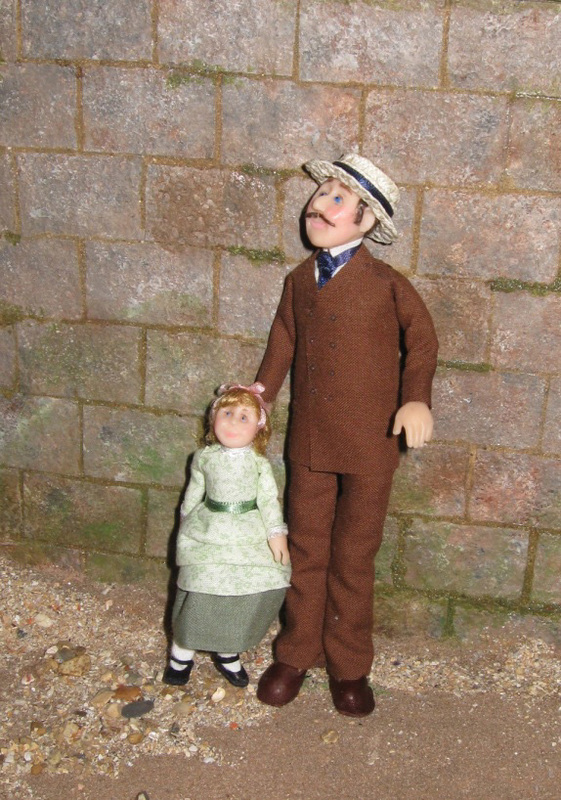 Although the scene for the magazine project was set in the Victorian era, the unique landscaped base could be adapted to any post Victorian era. 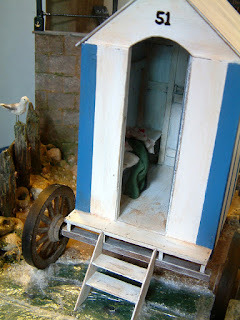 We are also selling the bathing machine, the Punch & Judy plus all three dolls that were used in the creation of this scene. However, they are not part of the above charity offer and are being sold separately. The aged Punch & Judy tent (no puppets) as Mr Handy the puppeteer has gone down the Ship Inn for a little light refreshment! Florrie doll....enjoying her first dip in the sea! Congratulations on being featured at the magazine! 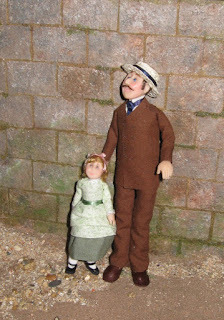 Many thanks Natalia....hope you like the little scene.